Besides the rich embed content library, you can also choose to expand your design assets from the well-themed add-on content packs that can speed up your production more efficiently. 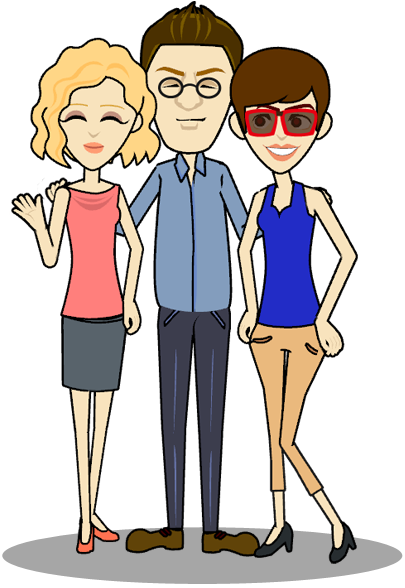 In CrazyTalk Animator's Marketplace, you also can access free bonus content download, or get big varieties of collaborative resources from global 2D artists . 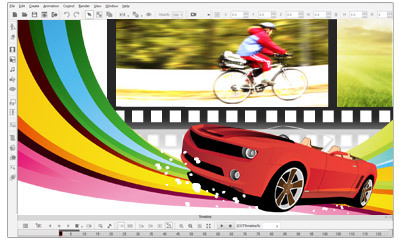 *Note: CrazyTalk Animator 2 Mac Version does not support video media import through drag & drop or other methods. Besides the embedded character systems, you can also create both photo-based and vector-based facial features, body parts and accessories to add to your custom character library. 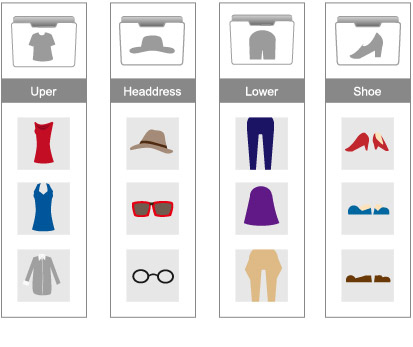 Import clothes, through photos, from fashion catalogues or paintings to create different style. CrazyTalk Animator provides a complete built-in hand gesture library that brings genuine emotions to any character. 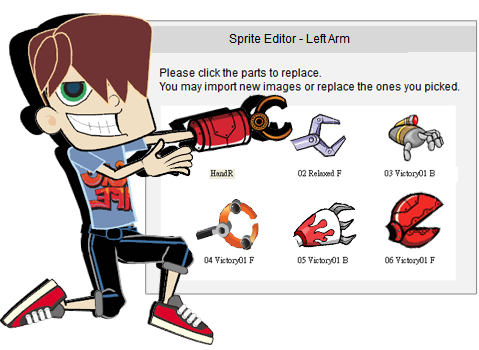 Add more possibilities to your custom characters with the Sprite Editor; which allows you to import, and change, literally any body part during animation. 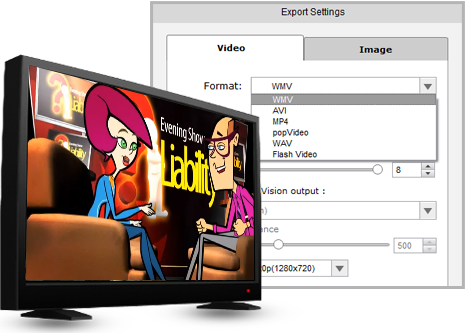 Video export in various supported formats including; AVI, MPEG-4, RM, WMV, NTSC, PAL. Video output with HD quality (1920x1080 High Definition). 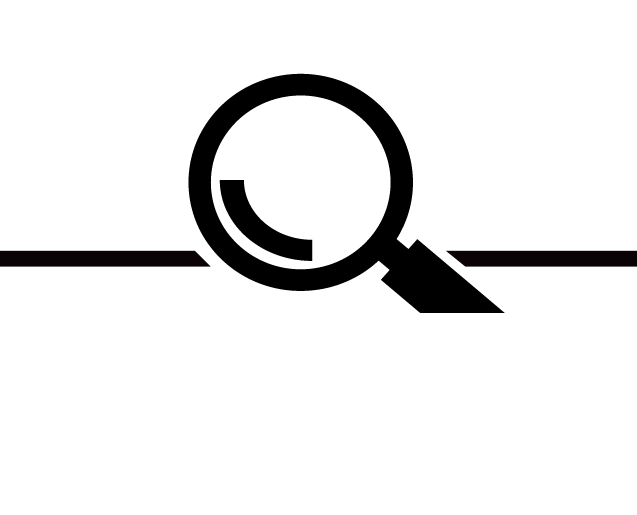 Turn the timeline output into a frame-by-frame image sequence with alpha-channel ready Targa or PNG formats. Export your CrazyTalk actors in popVideo format and immerse them into 3D virtual set inside iClone for video compositing effects. Combine your projects with other external tools, as CrazyTalk supports most industry standard formats.